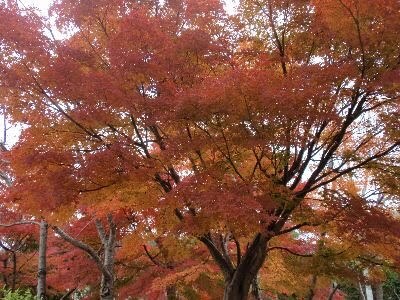 I just uploaded a bunch of pics from my camera to the computer. 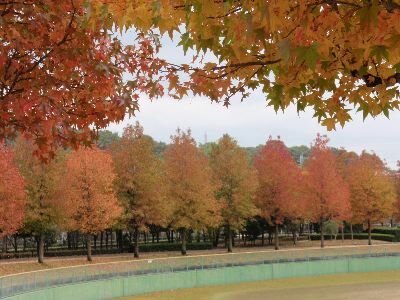 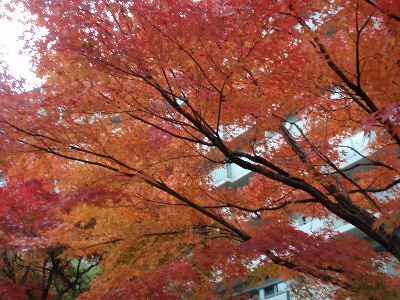 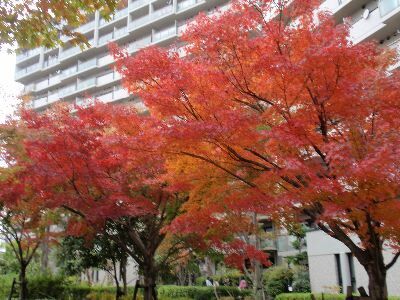 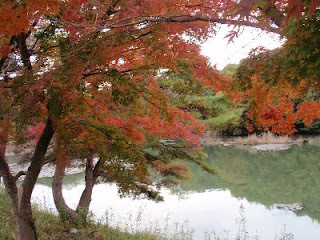 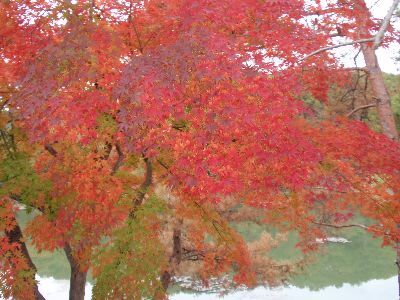 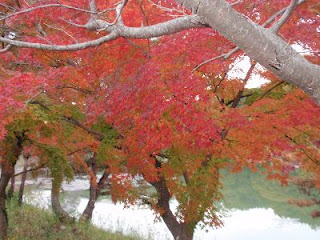 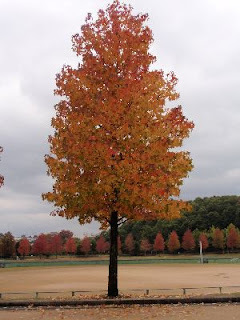 Here is a series of the beautiful maples in Sanda-dani Park and around the Flower Town area. Enjoy!